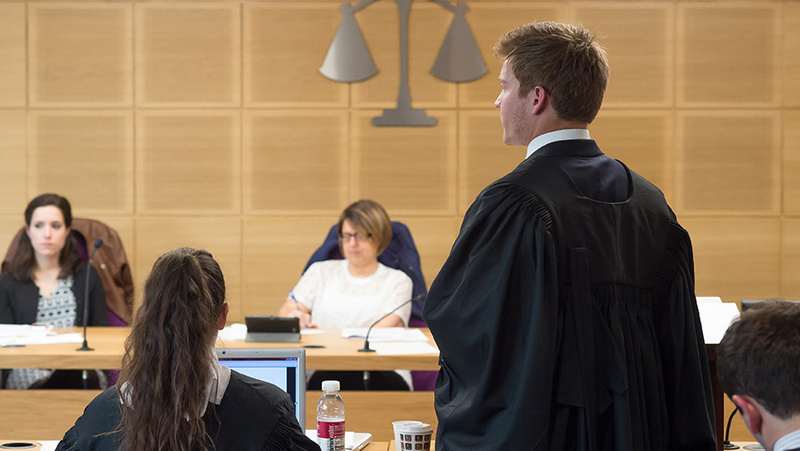 This course offers a qualifying law degree and also allows you to develop academic insight into the business environment. As well as developing your knowledge of English law, you learn from experts with direct experience at every level of business. You will also need GCSE (or equivalent) Mathematics, with at least grade C (or grade 4 in the new grading scale). German Abitur with an overall result of 1.9 or better.